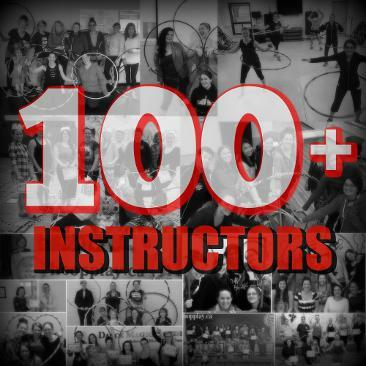 Want to try a Hoop Play class in your hometown? Looking for a local Instructor Trainer? Click on a province below to see a listing of Instructors & Trainers, along with their contact information.